‘America’s Got Talent’ Winners: Where Are They Now? ‘Britain’s Got Talent’ Week 3 Recap: Who Received Ant and Dec’s Golden Buzzer? ‘Britain’s Got Talent’ Recap: Who Stood Out During the Second Week of Auditions? ‘Britain’s Got Talent’s’ David Williams May Join The ‘X-Factor’… Will It Help? 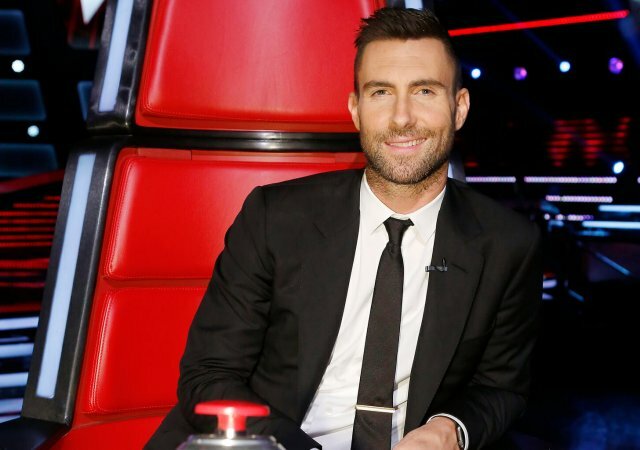 Is Adam Levine Actually a Good Coach on ‘The Voice’? Here’s What His Track Record Says. National Television Awards 2019: Why Were the Talent Show Women Snubbed? ‘The Masked Singer’ Spoilers, Clues & Predictions: Who Is The Peacock? ‘The Masked Singer’ Spoilers, Clues & Predictions: Who Is The Monster? ‘The Masked Singer’ Spoilers, Clues & Predictions: Who Is The Bee? 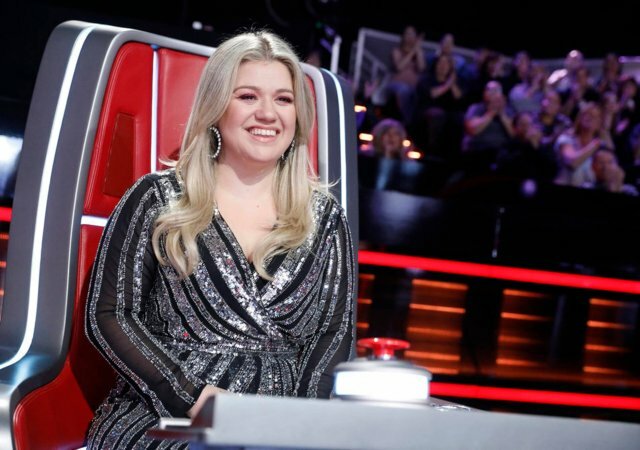 ‘The Masked Singer’ Semifinals Recap + TWO Big Reveals! 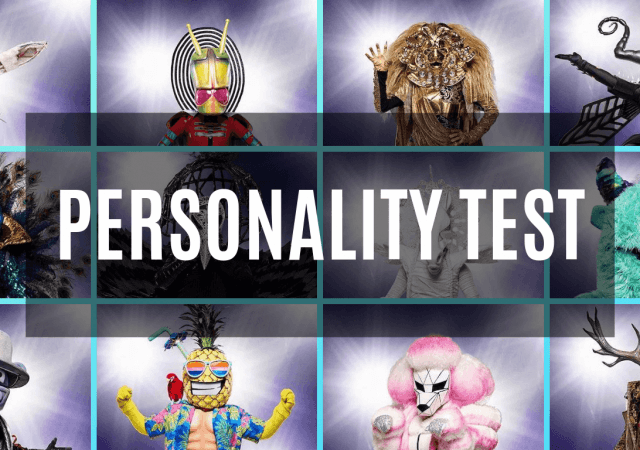 Personality Test: Which ‘Masked Singer’ Character Are You? 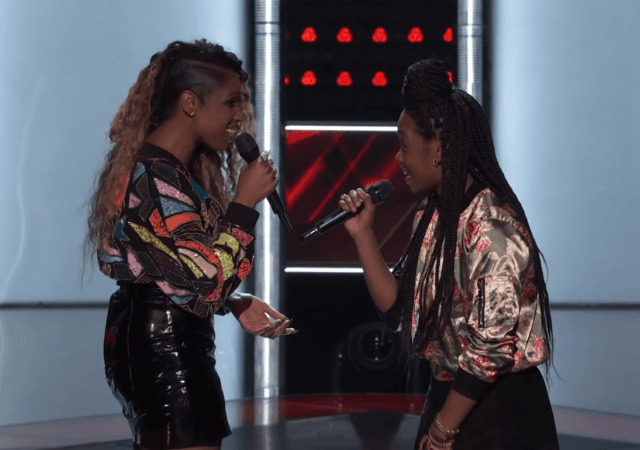 The Four Season 2 Finale Recap: Did The Right Artist Win? ‘The Four’ Season 2 Episode 7 Recap: It’s Comeback Week! 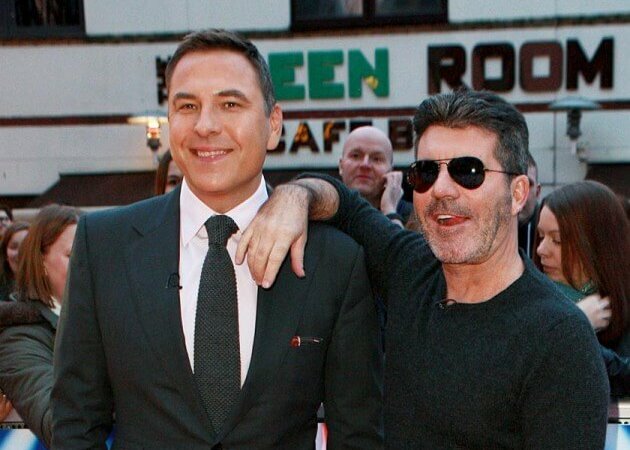 Is Simon Cowell Moving ‘The X Factor’ To Netflix? Who Is Going To Win Next Week’s ‘America’s Got Talent’ Finale? The Winner Of ‘America’s Got Talent’ Is…Darci Lynne Farmer! Copyright 2018 Talent Recap©. All right reserved.